What percentage of North Carolina cities and towns rely on their counties for the collection of municipal property taxes? 60%? 80%? I don’t know the exact figure, but I’m certain it’s much closer to 100% than it is to 0%. And I think it’s far more common today than it was fifty years ago. Subdivision can make for knotty property tax problems. Here’s some help to untie them. Assume Billy BlueDevil owns Parcel A in Carolina County. In February of 2018, he subdivides Parcel A into four subparcels, A1, A2, A3 and A4. Billy also owns Parcel B and a boat, all of which are listed Carolina County. Discoveries are confusing, thanks to lots of special rules that apply only to these types of tax bills. I explain the basic process here. It’s not just the calculation of discovery bills that can get complex; so too are the methods that taxpayers may use to seek relief from those bills. In today’s post, I discuss the three (!) different ways a taxpayer may challenge a discovery bill. 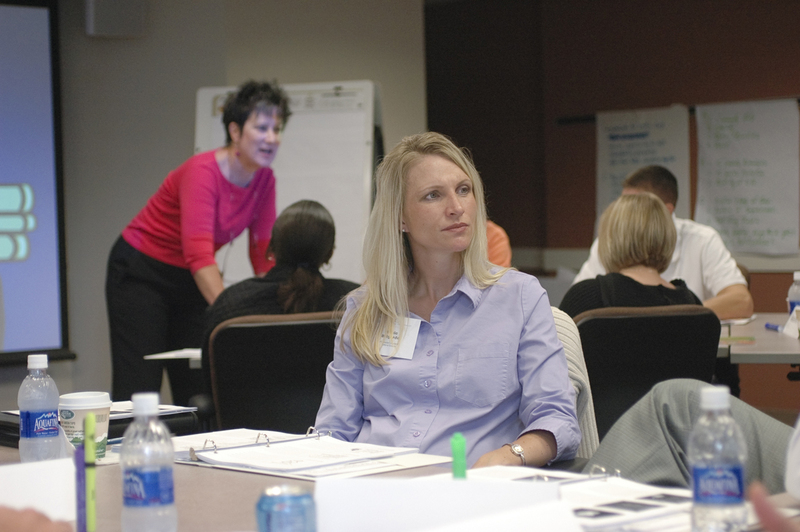 Finance is a cornerstone of local government operations, cutting across multiple departments within a unit and defining the duties of many local government officials and employees. 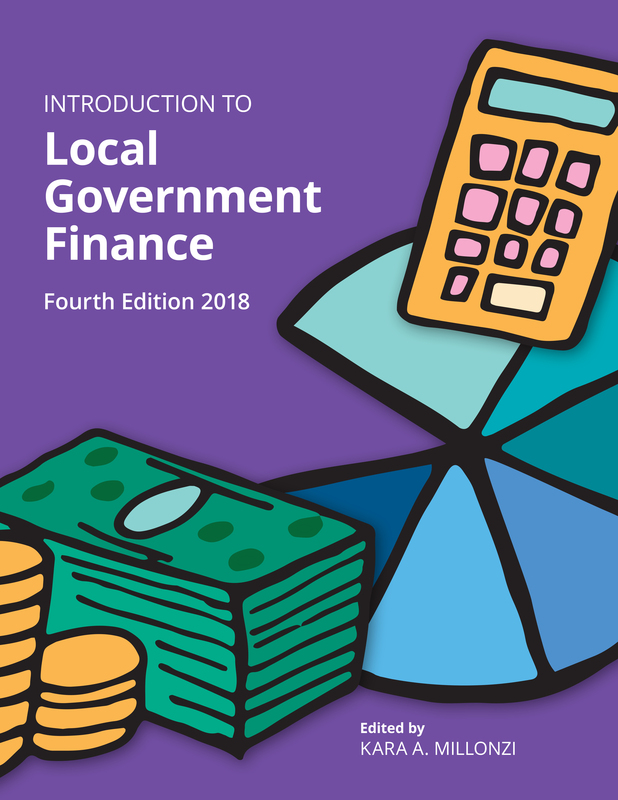 This book provides an overview of budgeting and financial management laws applicable to local governments and public authorities in North Carolina. School of Government faculty members have been monitoring legislation and preparing updates in their areas of expertise following the North Carolina General Assembly's 2018 legislative session. This on-demand webinar provides a high-level overview of topics that are of interest to local government officials in a wide range of areas.